As an alternative to conventional burial and cremation, conservation burial conserves the beauty and open space of our rural lands through a return to natural burial methods. 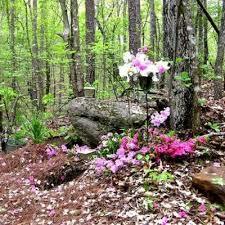 It bears no resemblance to a conventional cemetery site; instead, it is a sanctuary of natural beauty. The forever-protected land is the monument to the lives of the buried. 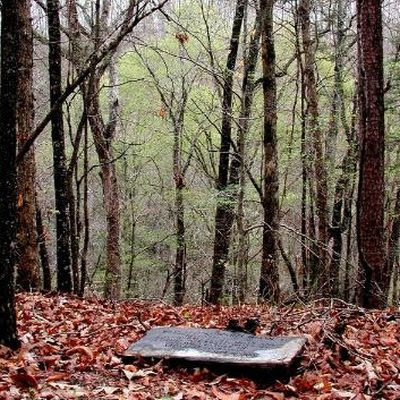 Burials can take place among the trees in a forest, among the grasses in a meadow or among the plants in a hay field; sometimes you can choose your own burial site. Gravesites are marked with GPS to allow for perpetual identification of the grave area. Paths and lanes connect fields and burial sites. With a conservation burial, the deceased is buried in a simple wooden or woven casket or cloth shroud. 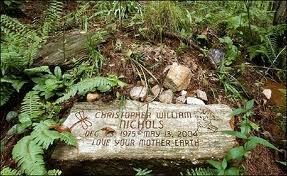 The gravesite may be marked by a low native stone, engraved or not. After burial, the area is allowed to settle, is reseeded with native plants, and over time transformed back into the surrounding ecosystem with minimal to no future maintenance needs. Paths and wooded lanes connect fields and burial sites. What is the difference between natural and conventional burial? 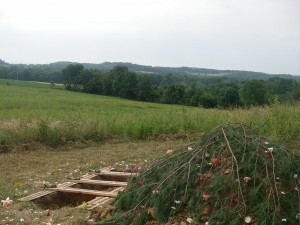 A conservation burial, as distinguished from a conventional burial in a conventional graveyard, has minimal impact on the surrounding land as there are no metal or elaborate caskets, no chemicals from embalming of the body, no raised headstones or markers; just trees, grass, flowers and air. A conservation burial allows the body to decompose quickly and naturally and recycle directly back into the soil, nurturing the soil instead of harming it. The expenses associated with a conventional burial – embalming, sealed caskets, burial vaults, high maintenance fees – are not required by law, only by the specific cemeteries, thus not an issue with conservation burial. Conventional cemeteries use a great deal of water for irrigation, and are heavy users of fertilizers and chemicals. Conservation burial preserves, however, focus on the protection and enhancement of the soil and water quality of the entire ecosystem. The main threats to our water quality come from intensive conventional agriculture and urbanization, with the associated water use, erosion, chemical and petroleum product run off and animal waste. Bodies are not buried within 100 feet of the water table and, as permitted by law, are buried within the active biological zone of the soil to enhance decomposition. To protect the natural habitat, the density of burial is much less than conventional burial – 50 to 100 bodies per acre versus 1000+ per acre in conventional cemeteries. Each cremation releases between .8 and 5.9 grams of mercury as bodies are burned. This amounts to between 1,000 and 7,800 pounds of mercury released each year in the U.S. 75% goes into the air and the rest settles into the ground and water. You could drive about 4,800 miles on the energy equivalent of the energy used to cremate someone – and to the moon and back 85 times from all cremations in one year in the U.S.
Cremation removes the body from the cycle of nature, keeping it from nourishing new life. 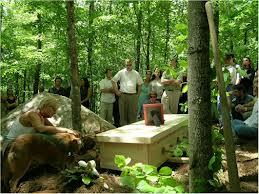 There are over a hundred burial sites in the US that use natural burial methods and even more around the world. The Green Burial Council is the standard-setting body for the U.S. This movement toward lower environmental impact and land conservation for burial originated in Europe and has been embraced here in the U.S. Note: You will see several terms used seemingly interchangeably to describe these burial sites: “green”, “conservation”, “natural”. The different wording may reflect the different focus of each site, but all share the essential principles described above. 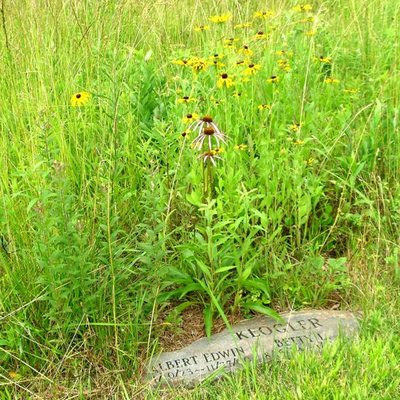 A conservation burial site goes above and beyond by preserving the land in perpetuity with a certified land trust. Resh Mill Preserve is the first such initiative in Maryland. Below are links to some of the existing conservation burial sites whose vision we share. Penn Forest Cemetery A recently opened 32 acre urban forest in Pittsburgh, PA.
Foxfield Preserve Foxfield Preserve is a nonprofit cemetery in Ohio operated by The Wilderness Center, a nonprofit nature center and land conservancy. Ramsey Creek Preserve The first conservation burial ground in the US, located on 33 acres in South Carolina. I am so excited for your project. Could you please site where your statistics were obtained? 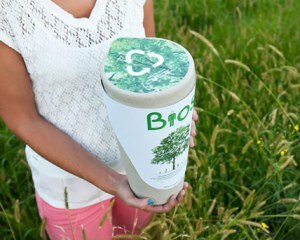 Cost of Conventional Burials and Ecological Costs of Cremation? Great info! 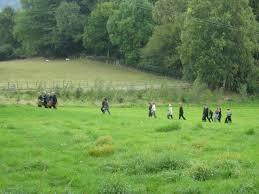 Most of the statistics were provided by the Green Burial Council.